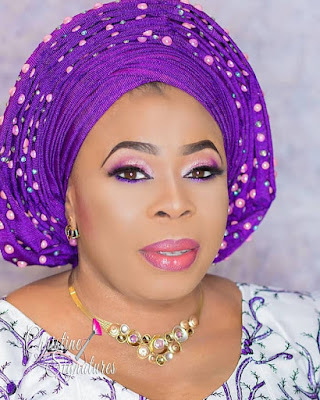 Mama Mayorkun! 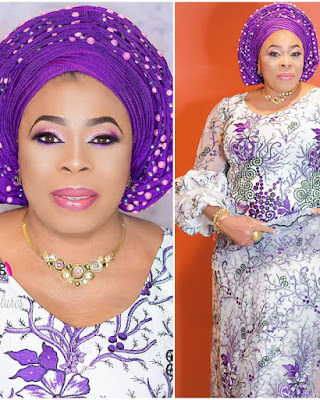 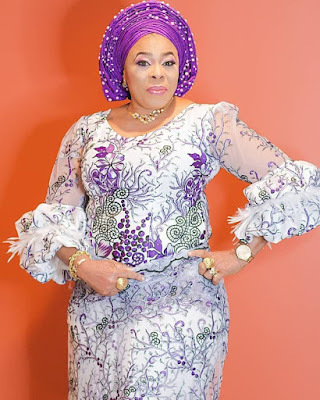 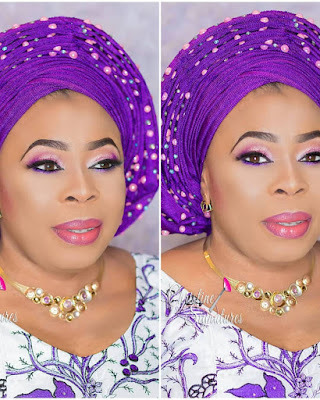 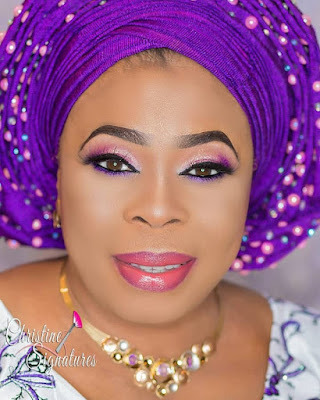 ;Actress Toyin Adewale stuns in new photos.. 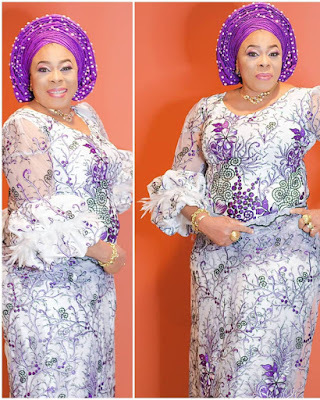 The Actress who is mum to superstar music artiste Mayorkun is looking lovely in these new photos..